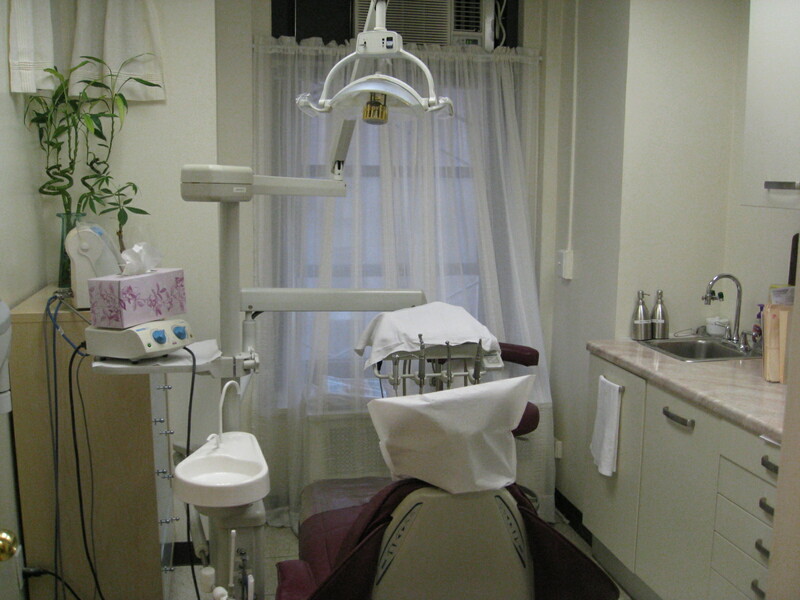 About Us - Rejuvenate your Smile!Rejuvenate your Smile! Dr. Mehrdad Noorani is a 1987 graduate of the Boston University School of Dentistry and has been practicing in New York City for over 20 years. Dr. Noorani specializes in laminate, full mouth rehabilitation, implants, invisalign, general dentistry, and has a great chairside manner. 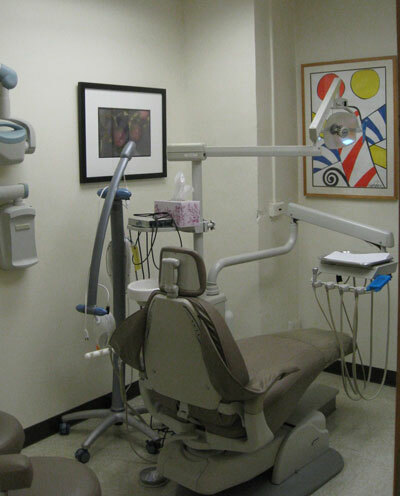 His philosophy of practicing dentistry is very simple: Dr. Noorani strives to provide the best old fashioned care with the latest advances in dentistry. 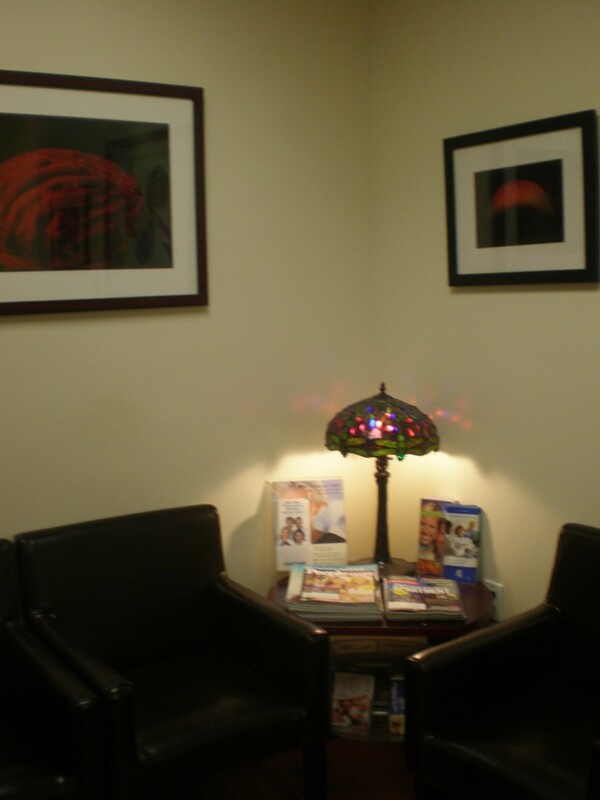 Dr. Noorani provides a wide range of services. Routine restorative care like fillings, inlays and onlays, porcelain veneers (laminates), implants, mini implants, Invisalign, and full mouth rehabilitation.